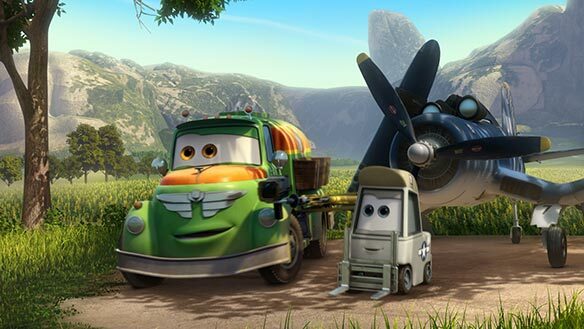 Not as utterly charming as Cars , but superior to the rather soulless as Cars 2, Disney's Planes would be easy to dismiss as an easy cash-grab spin-off. Indeed, the underdog story arch has been done to death (most recently in the underwhelming Turbo) and the jokes aren't nearly as sharp as the better efforts of either Disney or Pixar. 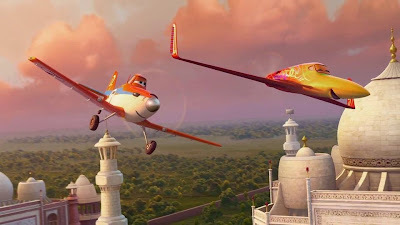 But while Planes inevitably suffers in comparison to better films that it borrows heavily from, it is nevertheless stunningly animated (many of the flying scenes are breathtaking), the characters are surprisingly well-developed, and there is a good amount of genuine heart here. The vocal work by Dane Cook, Stacy Keach, Teri Hatcher, Julia Lous-Drefuss, John Cleese, Sinbad, Val Kilmer, and others is universally strong. Adults won't regret accompanying their children to a matinee (even if the story is utterly predictable), and kids will love it. If you decide to wait for the bargain theater or to watch it at home, however, you won't be kicking yourself. 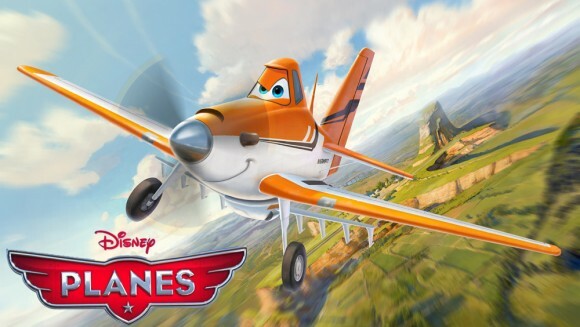 CONTENT OVERVIEW: Planes is rated PG. There is no language. Male and female planes kiss (a male plane emerges with lipstick “kiss” marks all over his face). A male plane admires a female plane's design and comments on how aerodynamic she is. 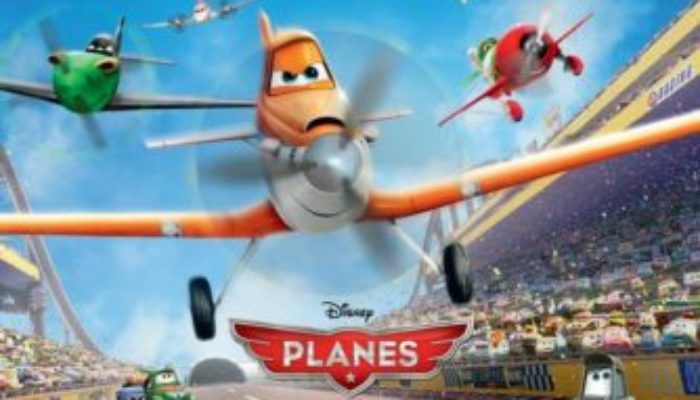 A flashback shows a squadron of WWII fighter planes shot down by battleships; as the fighter planes all have face and look frightened, the scene might be intense for very small children. 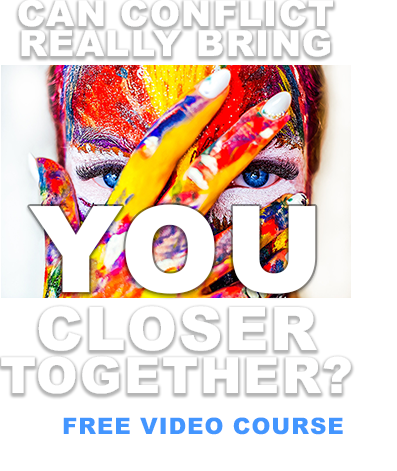 MESSAGES TO DISCUSS: “Expand…to the full stature of your divine potential. There is no limit to your influence for good” (President Thomas S. Monson, The Spirit of Relief Society, April 1992 General Conference). “The only honest measure of your success is what you are doing compared to your true potential.” – Paul J. Meyer. If we set good examples of kindness, selflessness, and integrity, we will inspire others to live likewise (see 1 Timothy 4:12). If you haven't already, make sure to pre-order your copy of my book 250 Great Movies for Latter-day Families, coming September 10 from Cedar Fort Publishing. List price is $12.99, but you can get it for only $10.40 from both Amazon and Barnes and Noble. 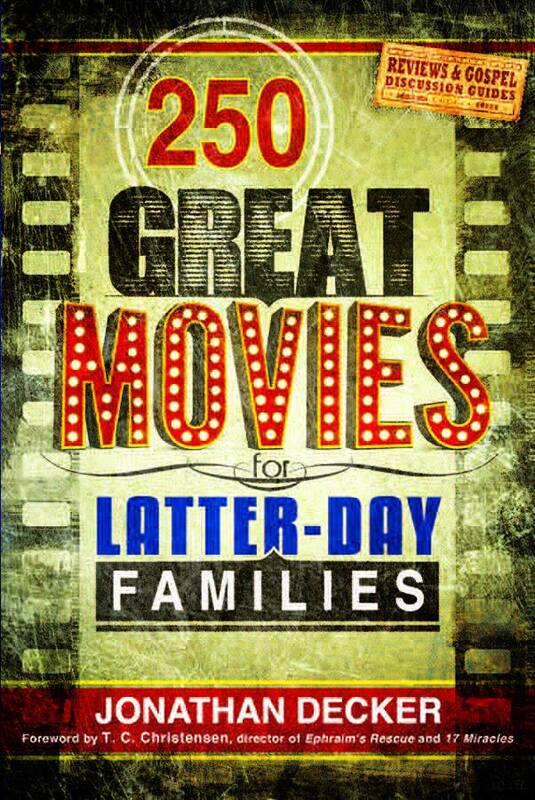 It's a terrific resource for family home evenings, date nights, youth activities, and friendly get-togethers!